Cream Collection - Strawberry Cream Cake is a decadent vanilla cake topped with cream and fresh strawberries. A light dessert that delivers big flavor. Read more.. 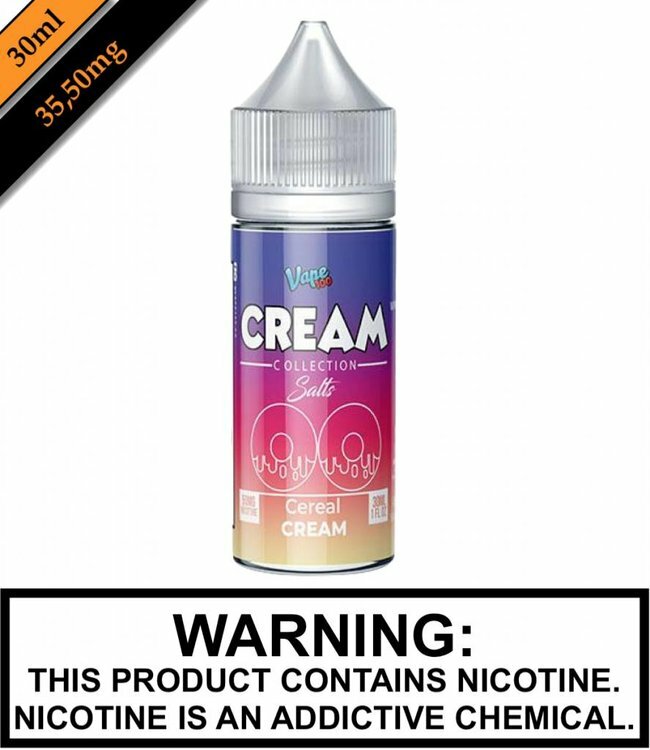 Cream Collection - Strawberry Cream Cake is a decadent vanilla cake topped with cream and fresh strawberries. A light dessert that delivers big flavor.